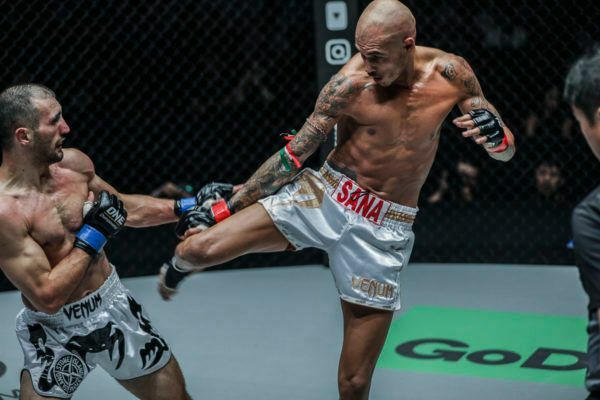 A three-time Muay Thai and Kickboxing World Champion, Samy Sana grew up in Paris. 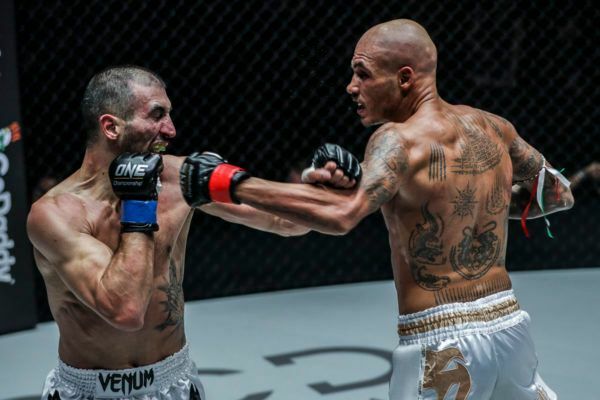 The French-Algerian then discovered Muay Thai at the age of 12 after being introduced to it by a friend, and has not looked back since. 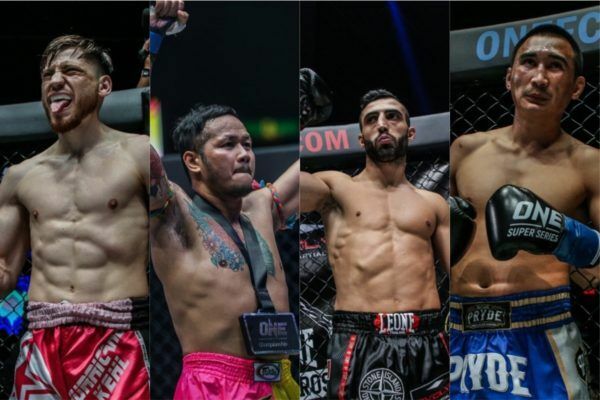 Armed with exceptional height, reach, and punching power for his weight class, the aggressive Sana has made a name for himself as a true knockout artist, with over a third of his wins coming by way of spectacular knockout. 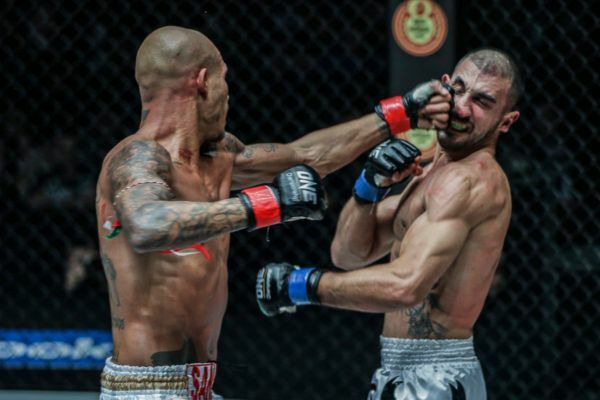 This has led him to a sparkling career spanning more than 140 professional bouts, including two French national Muay Thai championships, an A1 Middleweight Muay Thai World Title, and an ISKA Kickboxing World Championship. 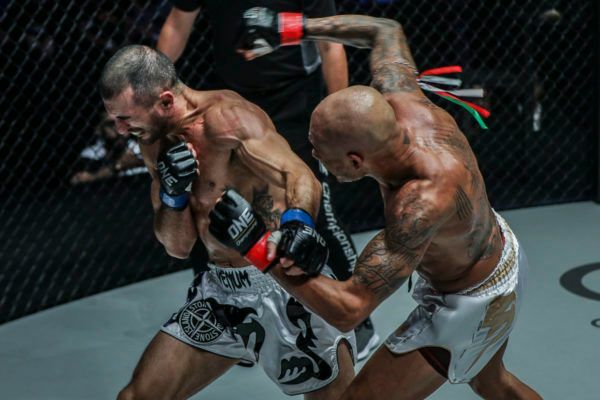 Most famously, he scored a third-round knockout of Thai superstar Chanachai Kaewsamrit in Bangkok’s famed Rajadamnern stadium to claim the WBC Super Middleweight Muay Thai World Championship.